After weeks of unseasonable discounting and, following news that the CPI inflation rate remained unchanged in October, prices of DIY products have shot up 36% since last week, whilst discounts have also become watered down. According to data supplied exclusively to DIY Week by Lovethesales.com, prices of DIY products have increased more than a third since last Tuesday, up 154% year on year. Meanwhile, discounts on lines have simultaneously dropped from deals offering ‘42% off’ to just ‘16% off’. 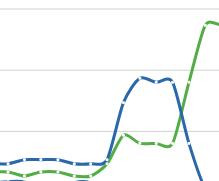 Graph courtesy of Lovethesales.com: The green line represents the price increase in DIY products, whilst the blue highlights the % discount for the category. Prices remain fairly stagnant on garden products, however, the number of discounts on offer has fallen 58%f since the beginning of November, with suggestions retailers may be removing discounts ahead of Black Friday next week. Within home categories, prices have remained consistent in November so far, although just like in garden, retailers have removed thousands of homeware discounts in the past week. 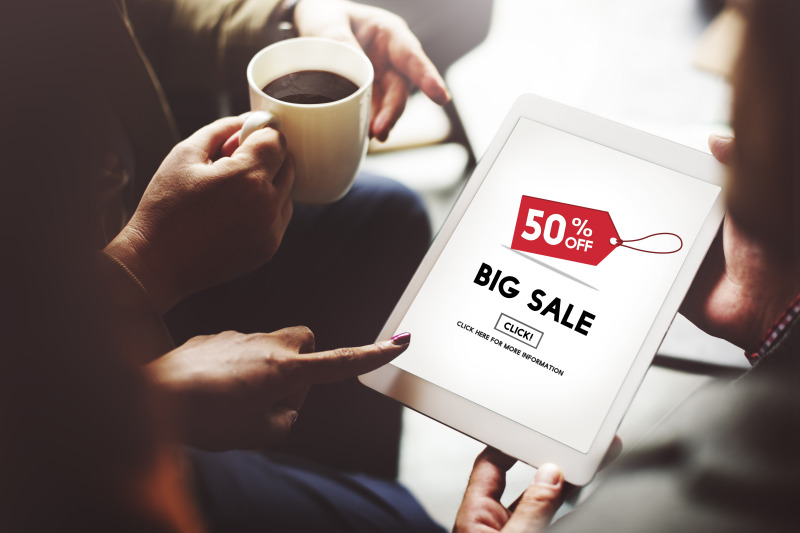 Lovethesales.com recorded that retailers increased the number of offers towards the end of October but took them away at the start of this month, resulting in a 52% drop in the number of homeware sales in the past week. Lovethesales.com marketing lead Liam Solomon said of the figures: “After an abnormally high level of discounting in October, retailers have removed thousands of their reductions on garden and homeware. In the past few days, we've also seen prices of DIY goods shoot up by 36%.